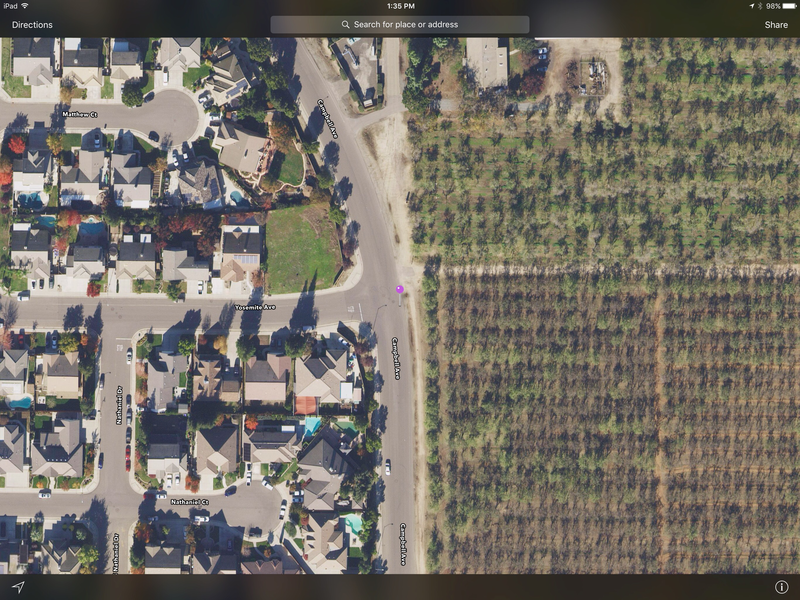 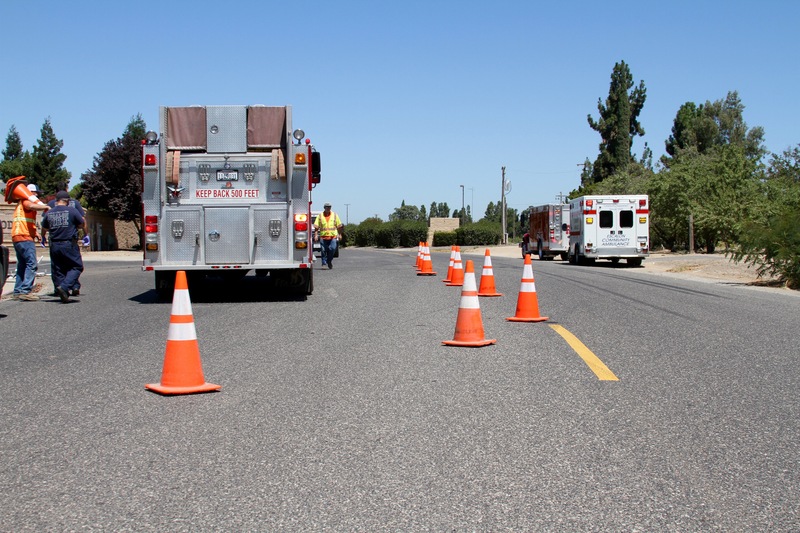 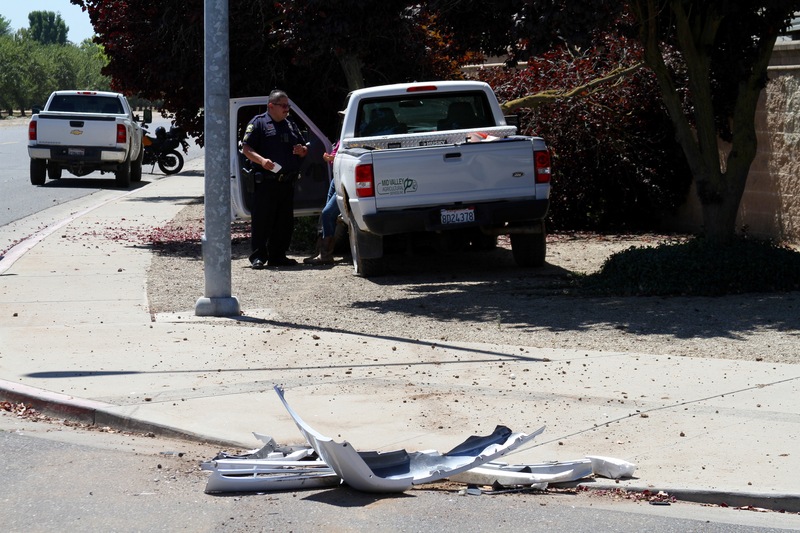 ESCALON VEHICLE COLLISION – CAMPBELL AVENUE AT YOSEMITE AVENUE. 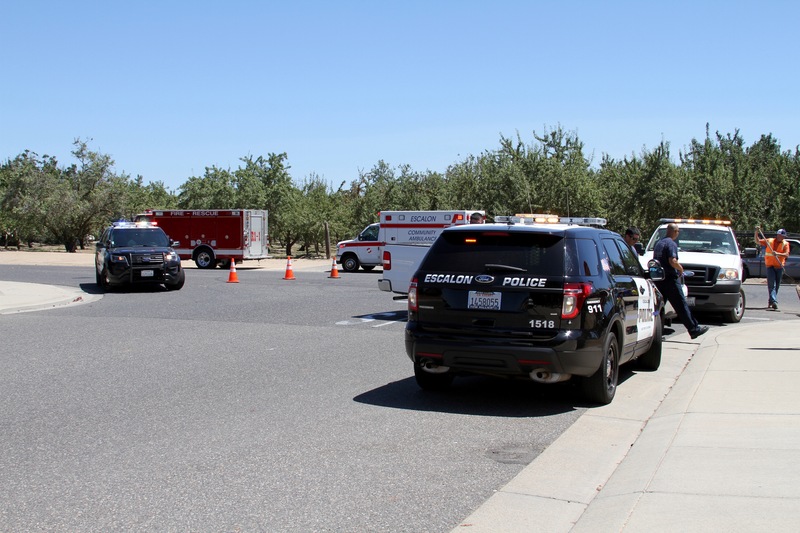 ESCALON, CALIFORNIA • August 09, 2016 at approximately 12:01 pm. 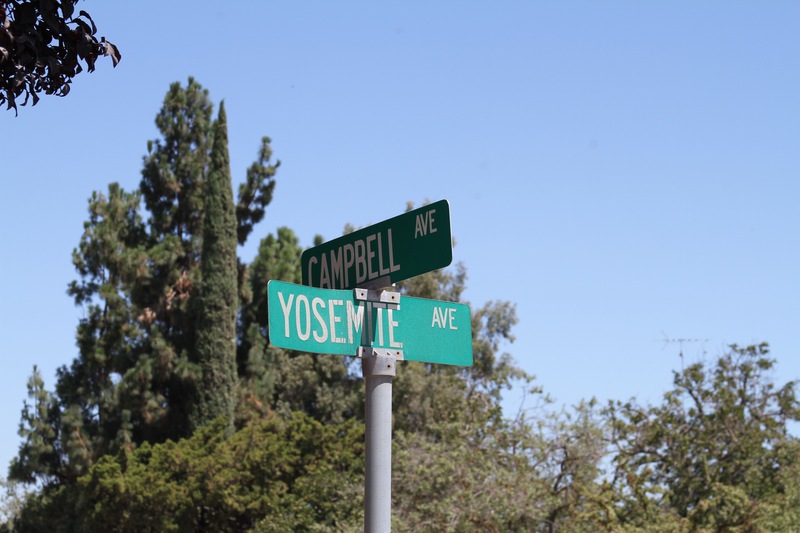 • Two vehicles were involved in an accident on Campbell Avenue and Yosemite Avenue • The accident occurred when the two vehicles collided in the intersection • The impact of the collision sent one of the vehicles head-on into a nearby tree • The victims of the vehicle accident were evaluated by emergency personnel on scene for any injuries received from the collision, one person complained of neck pain. 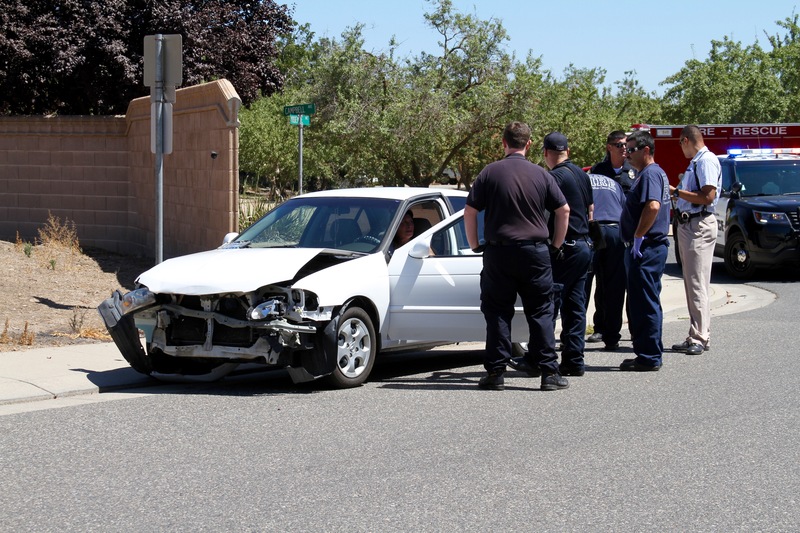 No one was transported by ambulance. 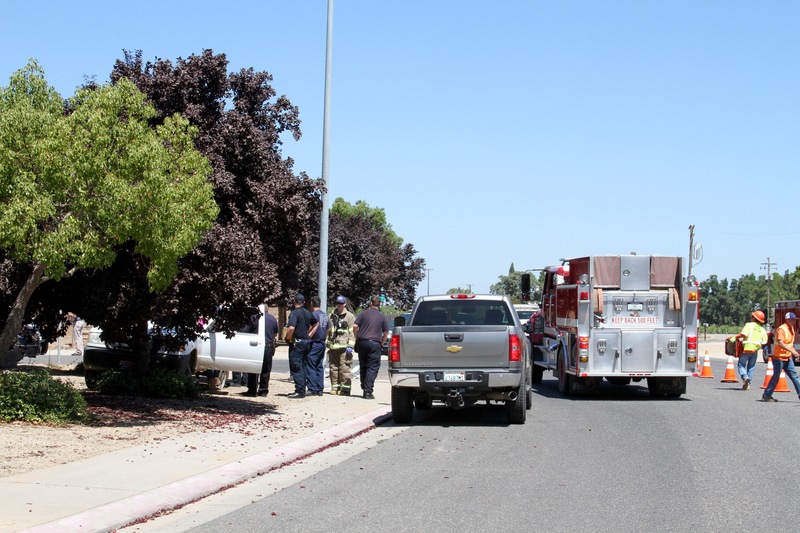 Any other injuries unknown • Significant damage to both vehicles • Escalon Police, Fire personnel, Community Ambulance services, and City Public works staff responded • Temporary intersection closure with some traffic delays in the area • Accident is still under investigation. 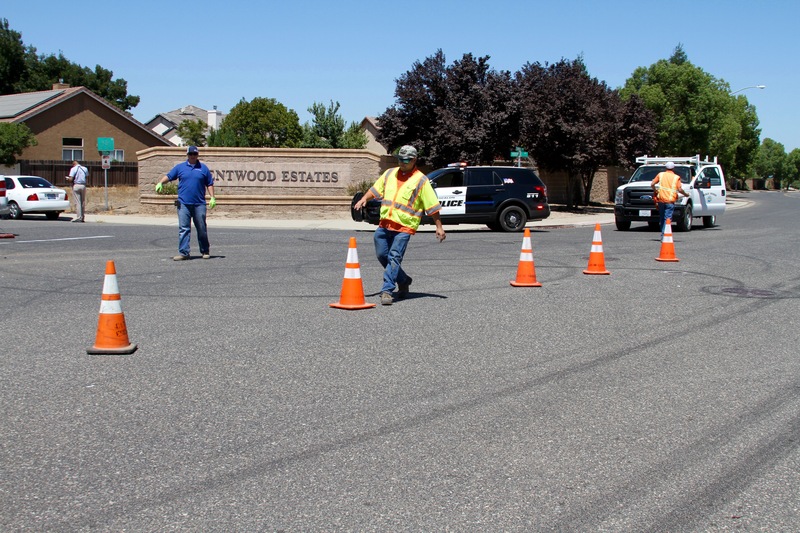 Previous Previous post: ESCALON NEW WATERING HOURS FOR USERS WITH NO AUTOMATIC SYSTEMS AND ADDED WATERING DAY FOR ALL. 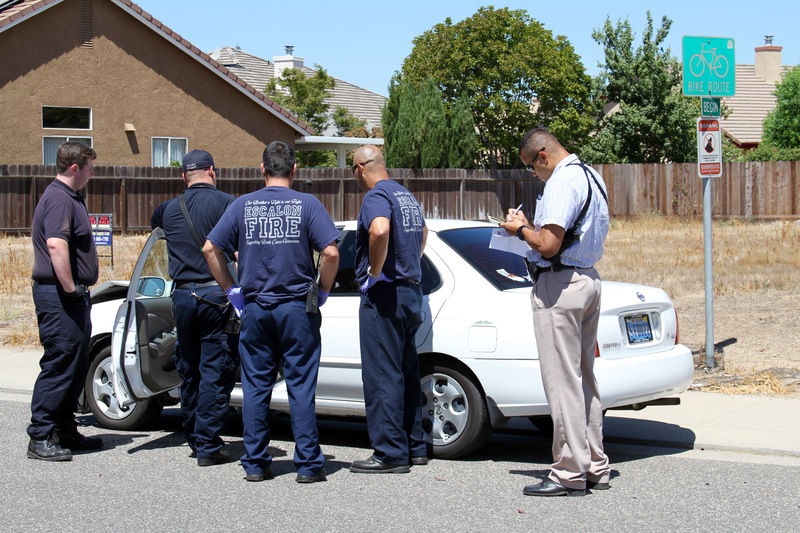 Next Next post: THREE ARRESTED IN MODESTO HOME INVASION ROBBERY AND CARJACKING. 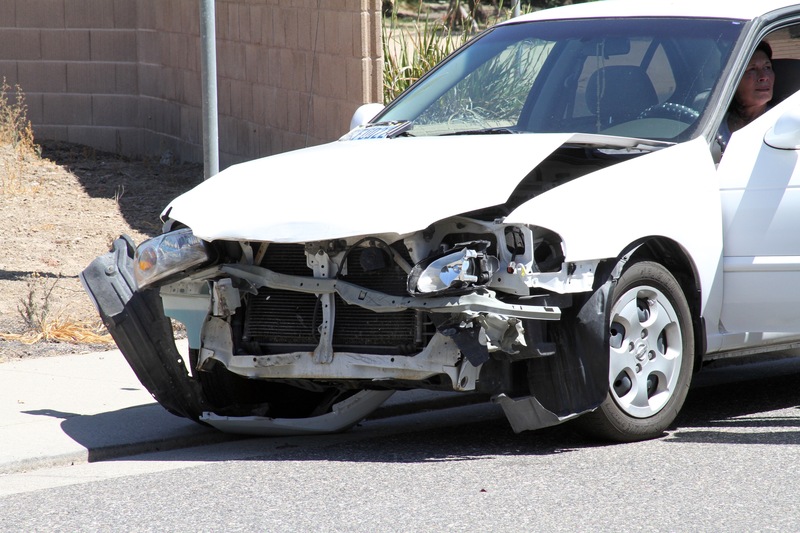 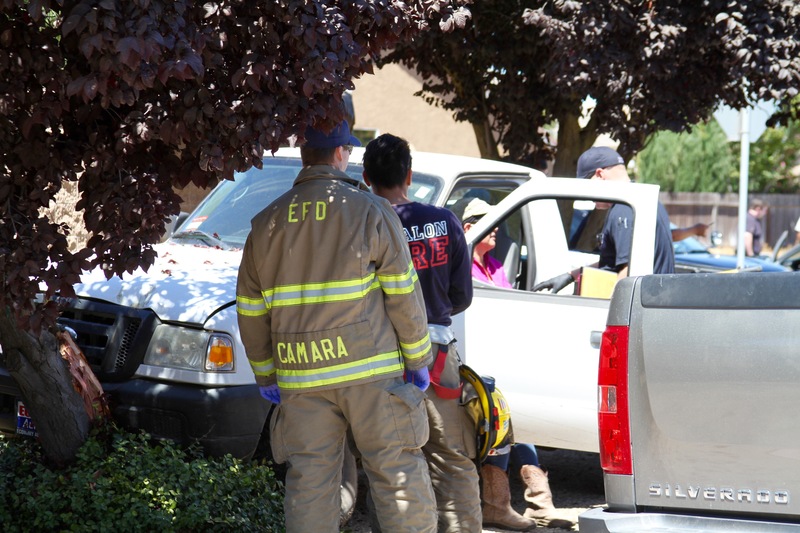 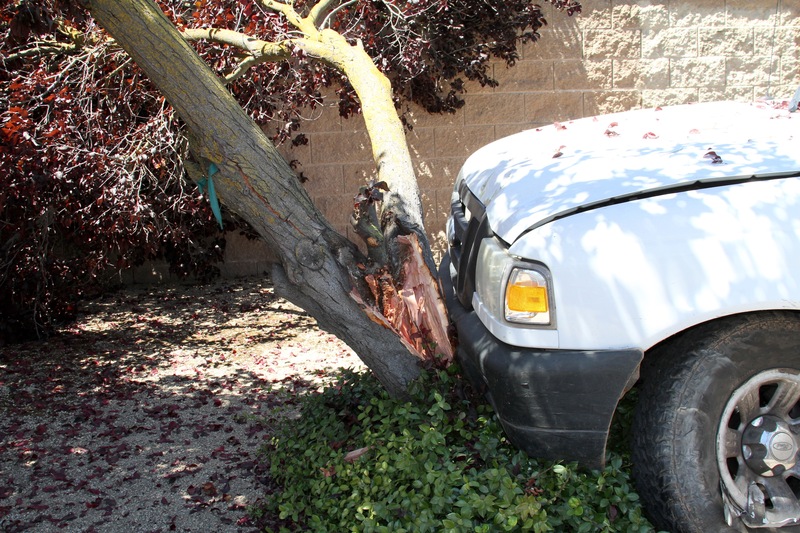 WeEscalon ESCALON VEHICLE COLLISION – CAMPBELL AVENUE AT YOSEMITE AVENUE.